Arzan has been working with young children over the past 30 years, conducting entertainment programmes at children’s parties, involving high-energy guitar sing-alongs and games sessions. 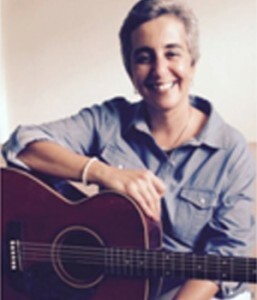 Working with young children (ages 1-9) and spreading joy through musical interaction is her passion. She began as Assistant Teacher of Discover Music in 2014.